Your Comfort Services Inc, contractor, listed under "Contractors" category, is located at 360 Dual Highway Hagerstown MD, 21740 and can be reached by 3017974744 phone number. Your Comfort Services Inc has currently 0 reviews. 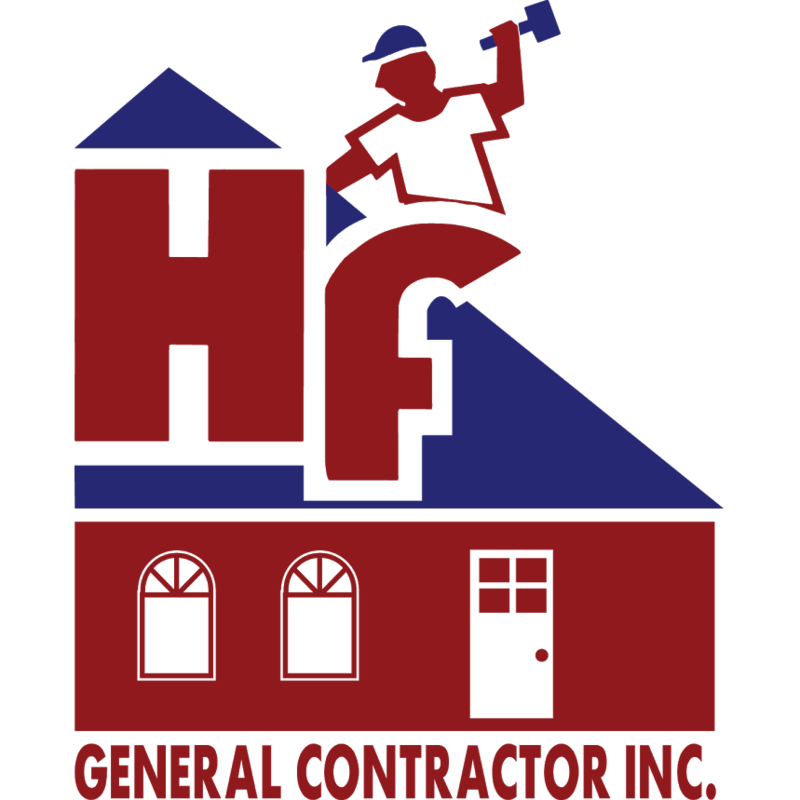 Browse all Contractors in Hagerstown MD. Discover census data for Hagerstown, MD.